Hello! I'm Sarah. 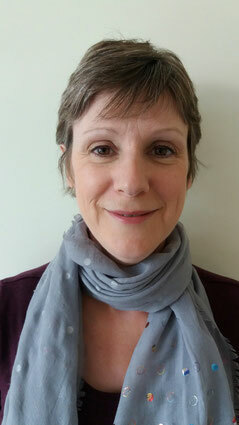 I am a qualified social worker with over 20 years of experience of working with children and adults with learning disabilities and their families, both in the local authority and voluntary sectors. My work involved provision of statutory services, as well as support and advocacy. As well as working locally, I spent some years working in the policy team of national Mencap. In the last 10 years my work has been focused on policy and campaign work and making sure people with learning disabilities are empowered to have a voice in their communities. Having worked for Speak Out on their CCP project for several years, i have good understanding of the day to day work of the organisation and am now very committed to supporting them via their management committee. I bring the added personal experience as a parent of two teenagers with additional needs.